[SPOILER] Which Woollim Entertainment idol performed on 'Mask King'? MBC's 'Mask King' never fails to surprise the viewers! 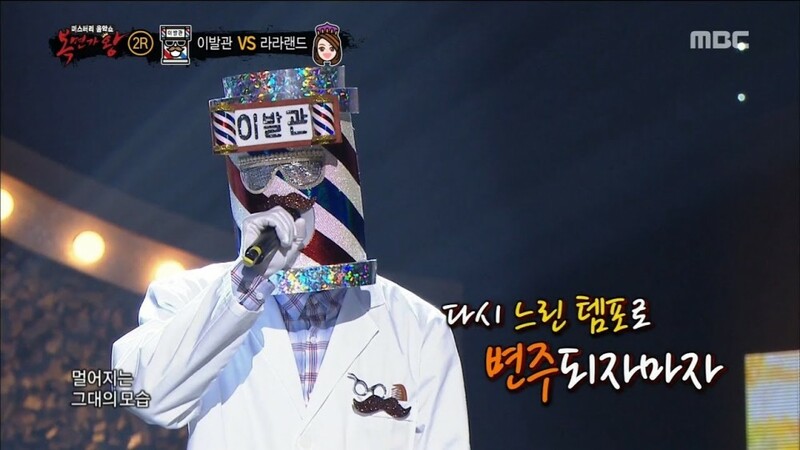 On the March 25th episode of 'Mask King', one contestant came forth with the mask 'Knight of the Razor' and sang a duet with 'Optical Store'. The two singers covered Nok Saek Ji Dae's "I'm Going To Love" in the first round where both impressed the audience with their voice colors/tones. 'Knight of the Razor' was able to get past his competitor and moved onto the second round where he sang Cho Yong Pil's "Reunion of Memories", another very old, classic song. The tried to guess the identity behind the mask but were unable to grasp an idea of who the person might be. Despite the amazing performances, 'Knight of the Razor' lost to a contestant who appeared as 'La La Land'. It was time for the singer to reveal his true identity to everyone. As he did so, the entire studio was shocked to see Woollim Entertainment's one of many talented artists, INFINITE's Dongwoo! This especially surprised everyone because Dongwoo is the main dancer and rapper of the popular idol group, and never really had a chance to showcase his singing abilities like he did today. 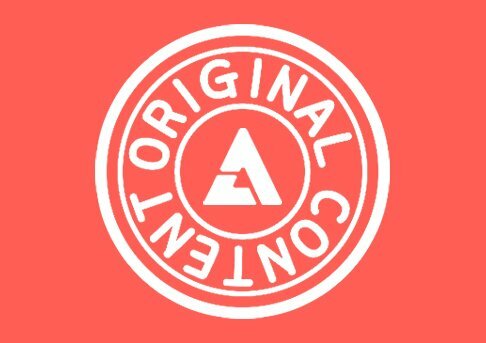 Did you know Dongwoo could sing so well?